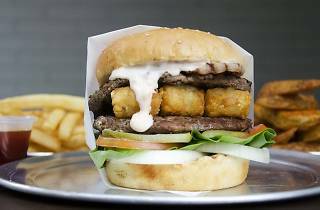 Tony’s Pizza is back with a revamped menu featuring all-new American-styled burgers. 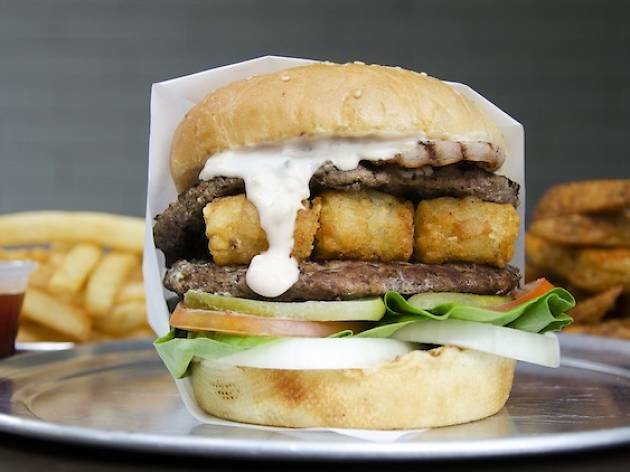 Try the creamy cheesy mushroom burger ($9.90) or go all out and down the All The Works burger ($14.90), with tater tots and grilled patties. New additions to their trademark pizza line include the truffle pizza and the seafood fiesta pizza ($8/slice, $28/half, $48/18-inches), with calamari rings, squid rings and mussels. The restaurant also serves up pastas like the smoked salmon dill cream pasta ($14.90) and the seafood marinara ($15.90).